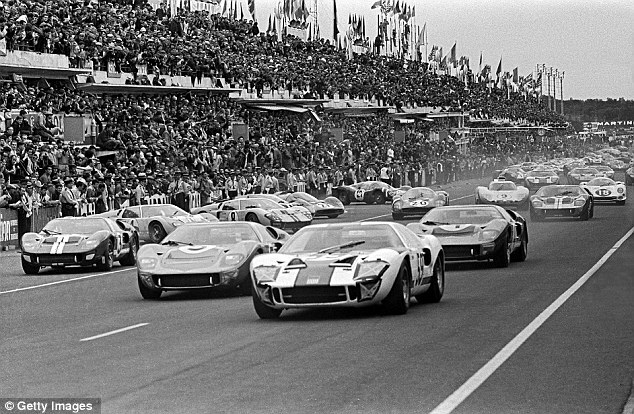 Being a proud owner of a CAV GT40 for about two weeks I did quite some research in the web to find some nice historic b&w pictures to hang up in my office. However, most of them although they claim to be high resolution like 1900x1000 they are still only 1MB or so and would not work for what I am looking for. Does anyone know where I could buy high quality pictures? Ha! What a coincidence, after hours of searching I guess I just found the right place to turn to. It is Getty Images and it looks like if one could use them for free after signing some licencing agreement. I will contact them tomorrow to find our more. There are about 250 hits for GT40 and many of them historic coverage in really high resolution - the following one can be ordered in up to 772dpi which is 8MB in size. Others are even 20MB so much better than all the wallpapers you will find on the web and even if I will need to pay for it I will give it a try. Good find Thomas. Let us know how you get on with the licensing, I couldn't work out how to get single prints for personal use. Will do. I have already obtained information on pricing (about EUR 150 each but waiting for information on discounts for private use only and also when ordering more than one image) and will register and order over the weekend. The Getty captions are misleading obviously the 1967 car is not a MKIV but GT40P/1020 Ford France racing with the first JWAE/Gulf type tail singe rear lights. Also some vintage 1965 & 66 posters from imc model company (reproductions) on this site to view. 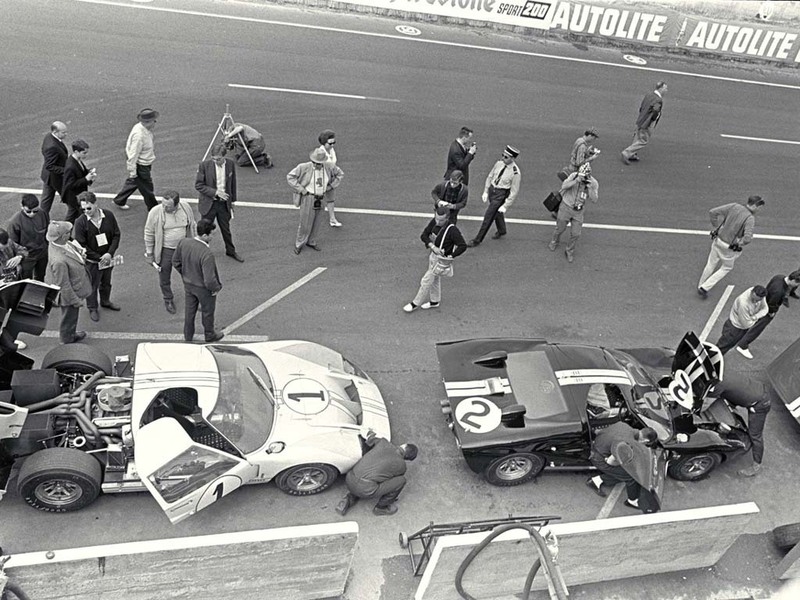 I don't know how to reach them, but Washington Photo in France has a large Le Mans archive. They have a book made from their archives called "Le Mans Forever". Lots of period prints and available in numerous configurations. They have some nice period photos. If anyone is interested in copies of the "Ford GT Concept" photos, those were distributed as part of the press kit, so I'd be happy to share those (assuming I can find the CD).